Superior Fit-out is a division of JSBS Group formed specifically to provide high-end refurbishment projects on behalf of private clients, property developers and associated agents. We specialise in transforming office spaces, commercial premises and rental properties in the Bath & Bristol areas and are currently in the process of working on three exceptional projects on behalf of an established clientele. Our work encompasses all facets of refurbishment including dilapse, interior design, space planning, furniture procurement in addition to the provision of all trades including electrical, plumbing, M&E, decoration, carpentry, groundworks and IT. Utilising the resources and experience of the Group, Superior Fit-out is committed to delivering all projects within pre-defined budgets and timescales and to a standard that exceeds the expectations of our clients. For more information or to arrange an initial consultation, please do not hesitate to call James Stone on 01225 300 747 or via info@superiorfitout.design. Superior Fit-out fully complies with new GDPR (General Data Protection Regulations) Legislation introduced in May 2018 And guarantees to protect your data, personal information and company details at all times. Additionally, we will never share any of this information with any third party. 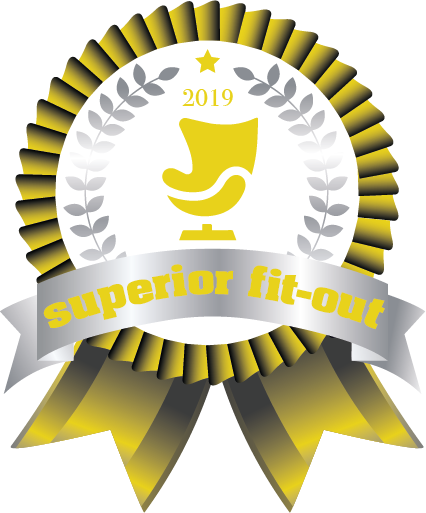 © Copyright 2019 Superior Fit-out. All Rights Reserved.